Providing you the best range of multi flow hand shower j1939, abs hand shower and single flow hand shower with effective & timely delivery. 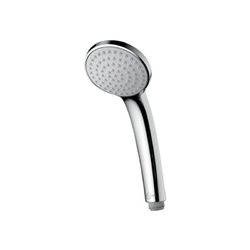 Owing to the presence of expert engineers, we have been able to offer a high-quality ABS Hand Shower. Backed by a team of highly skilled and experienced professionals, we are engaged in offering a premium quality Single Flow Hand Shower that is sourced from our reliable vendor's who manufacture using optimum grade material and cutting-edge technologies in compliance with the set of industry norms. 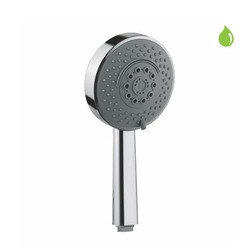 The offered range of showers is extensively used in homes, hotels, resorts etc. our offered range is available in different sizes, shapes, designs, colors, and patterns as per the requirements of our clients.